I’ve been loving YSL lately, as you can probably tell by my recent reviews. A few weeks ago I was getting my make up done by one of the girls and she used the Kiss & Blush in 8 Pink Hedoniste on me. I instantly fell in love and had to own it, here’s my opinions so far.. The Kiss & Blush are a product designed to use on the lips as well as cheeks with a luminous matte finish and easily buildable colour. There are 12 shades available to compliment various different skin tones. Pink Hedoniste is a medium rose pink with a slight hint of coral in. I really love the applicator, the hidden pearl makes the product easy to apply evenly over the lips and cheeks. 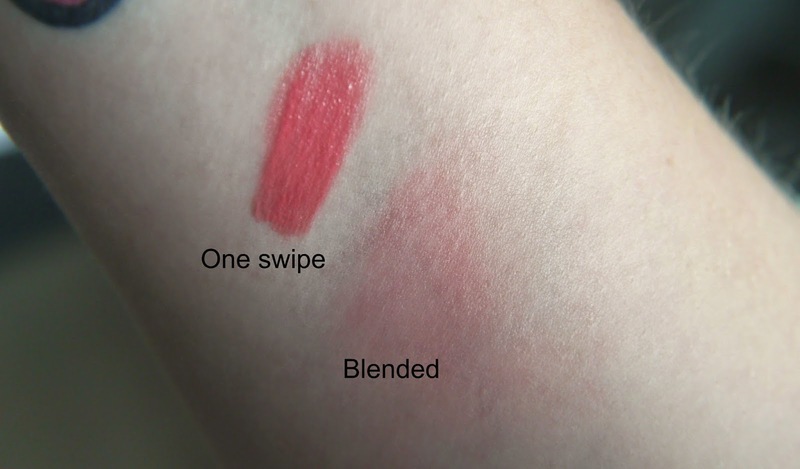 The formula of these is great, I find it applies creamy and dries to a matte finish without being too drying on the lips. It has an air-whipped formula which dries to a satiny velvet finish whilst still having some shine. I’ve found it lasts about 5 hours on the lips even with eating and drinking. I’ve only tried it once on my cheeks, and I found it dried to a slightly dewy finish adding a healthy glow to the cheeks, and lasted all day. Another thing I love about this product is the packaging, it’s so simple yet looks so eye catching with the gold applicator. It reminds me of a nail polish, which I did think it was when I first saw it! I like that you can see the colour of the product so if you have a few you can grab the one you need easily. I really love this product, I find it totally worth the price tag and I really want to get my hands on more. .I love the look of number 1,3 and 9. I like that it can be used on the lips and cheeks so it’s great for travelling. 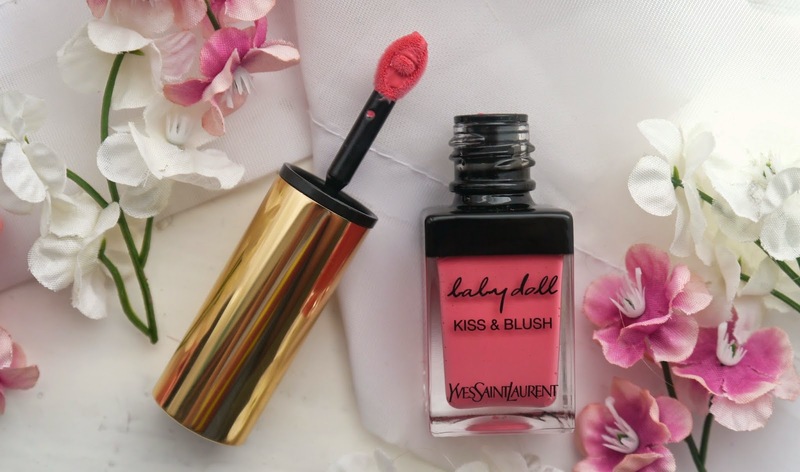 Have you tried any of the YSL Kiss & Blush?